The Southern California areas of Los Angeles and Orange County have so much to offer visitors. When you’re planning your trip, leave the navigating to one of our friendly, professional chauffeurs. 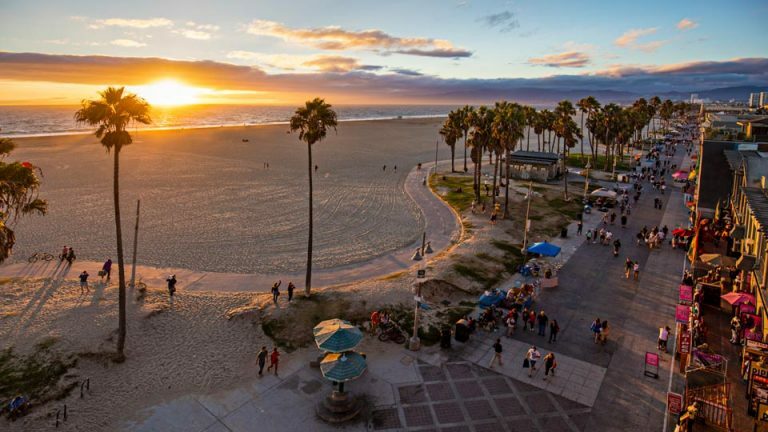 This stress-free way of touring sunny California is a great way to take in all the area has to offer without worrying about getting lost or missing out while you’re driving. The Hollywood Walk of Fame is synonymous with a visit to Los Angeles. As you walk up and down Hollywood Boulevard admiring all your favorite stars on the sidewalk, you can also take in the many costumed characters, shops and places to eat. Griffith Observatory gives visitors a 360-degree view of Los Angeles, and on a really clear day, you can see a large piece of the Pacific Ocean. And if you time this just right, it is one of the best places in Los Angeles to see the sunset. Universal Studios Hollywood will show you how movie making is done. Go behind-the-scenes where movies are made and where Hollywood’s biggest stars work daily. Take the world- famous studio tour for an amazing, behind-the-scenes look at moviemaking magic, and experience the largest street movie set in Hollywood history. Plus, blockbuster films come to life in all the heart-stopping rides, shows, and attractions you can handle- featuring a behind-the-scenes look at a working movie studio. The Hollywood Sign can be seen from many places, but to get up close and personal, Canyon Lake Drive, across from the Lake Hollywood Park, offers a great photo opportunity. The Getty Center not only has a variety of exhibits, but it sits atop the Santa Monica Mountains and has great views of the city. This is also a magical place to view the sunset and admission is free. The Santa Monica Pier has an amusement park, places to shop and dine, a beach and of course, and great views of the ocean sunset. Whale watching is common in the Orange County area, especially in the winter months. Spotting whales is best from one of the cruises offered, including Newport Beach or Dana Point. There are beaches galore in Orange County, and they are all beautiful. Some of the more popular places to visit are Laguna Beach, Newport Beach, Heisler Park and Crystal Cove State Park. Mission San Juan Capistrano has been in existence since 1775 and offers daily tours of the historic landmark. This includes gardens, historic paintings and chapels. If you are feeling really adventurous, you can visit the “Happiest Place on Earth,” Disneyland, California Adventure Park or Knott’s Berry Farm amusement park. Regardless of the tour route you decide to take in Los Angeles or Orange County, you can expect to never have a dull moment. We love to be a part of the joy that people get from the area and pride ourselves in providing you a safe and comfortable journey. Our chauffeurs are also pretty good photographers, so please ask them anytime your entire group wants to be in the photo! We are your ride to good taste and adventure! Now is the perfect time to take a break from your everyday life and indulge your senses and soul with one of our Southern California wine tours. Let us take you through the most delightful wine experience of your life—one that will relax you and create wonderful memories with friends or family. Enjoy a perfect wine tour of Temecula or Orange County wineries in one of our luxury vehicles. 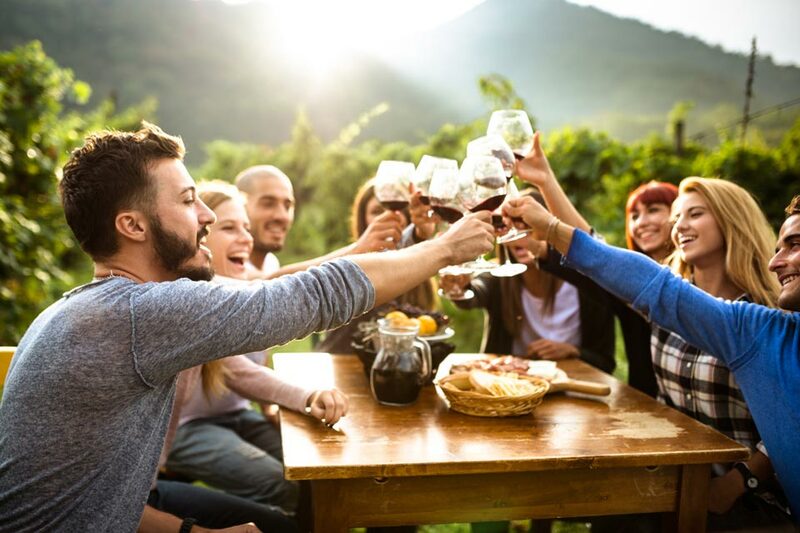 From Baily Vineyards to Orange Coast Winery, you will immediately be able to smell the grapes and connect with the savoir faire that makes these wine regions the most desired in the country. Our dynamic wine tours offer the perfect blend of tasting, a good atmosphere, and are tailored to all wine enthusiasts, from novices to experts. Each tour includes transportation in one of our luxury vehicles, along with admittance to all the wineries you visit. Packages can be personalized, and can include gourmet appetizers and meals, live entertainment, and souvenir wine glasses. We can handle groups of up to fourteen. Design an original tour and enjoy the day with your favorite people. Whether you are new to wine, pursuing your true passion, or want to discover the secrets of Southern California wineries, our tours offer something special for everyone. Make your reservation today.